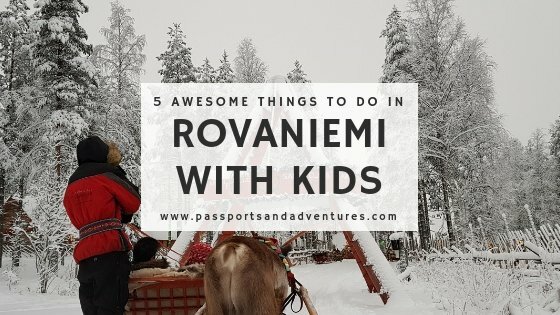 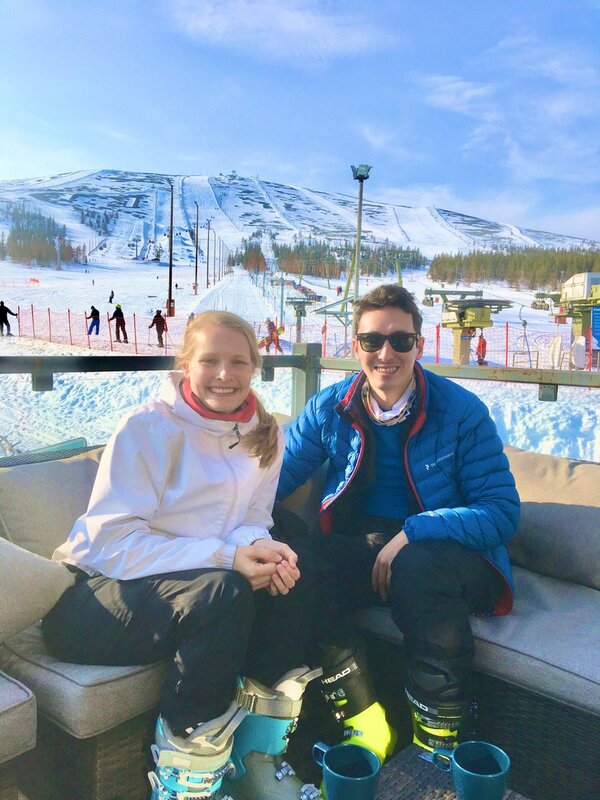 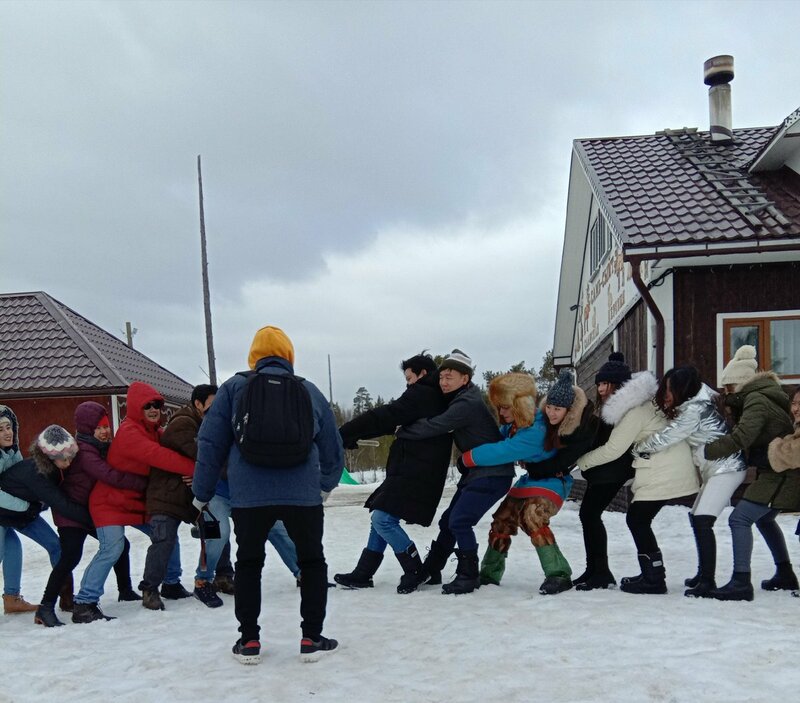 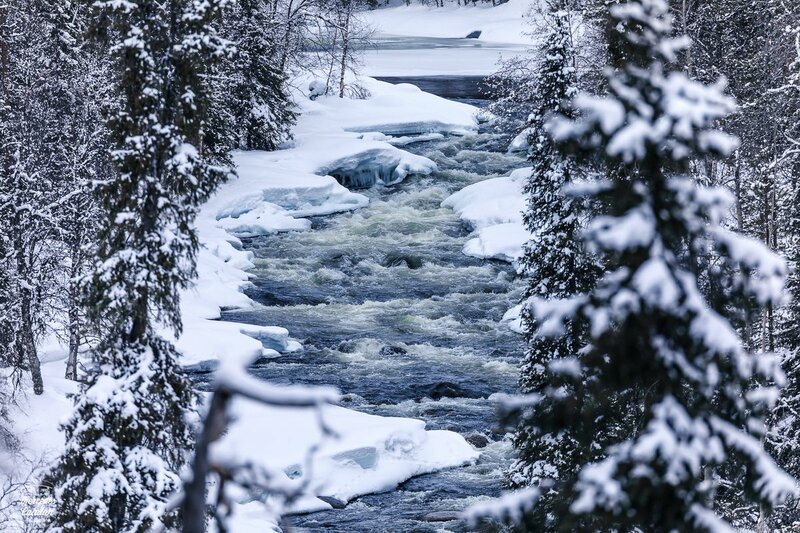 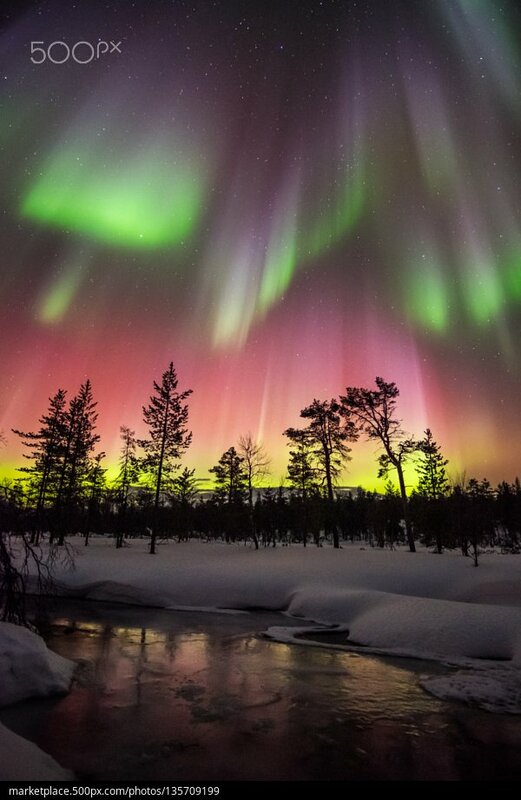 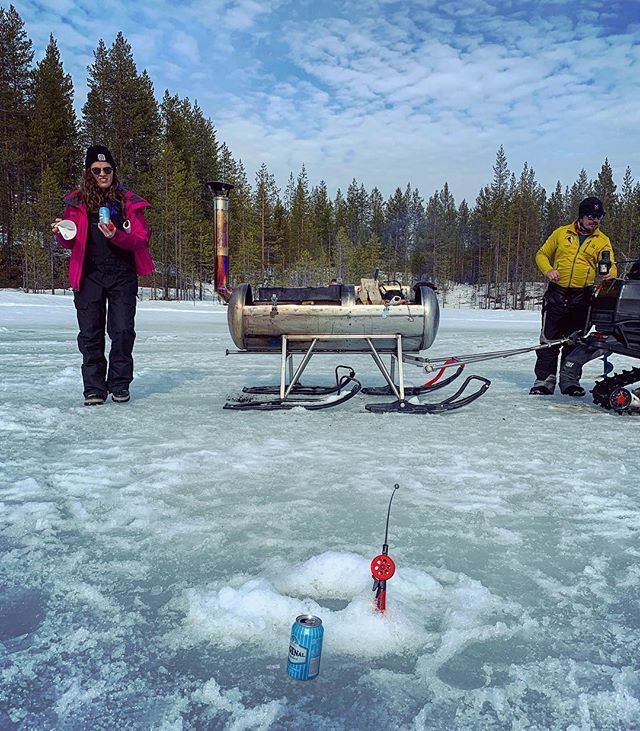 Cath Jordan - Passports and Adventures (@passportadvntr) We loved our time in Rovaniemi and found it very family-friendly. 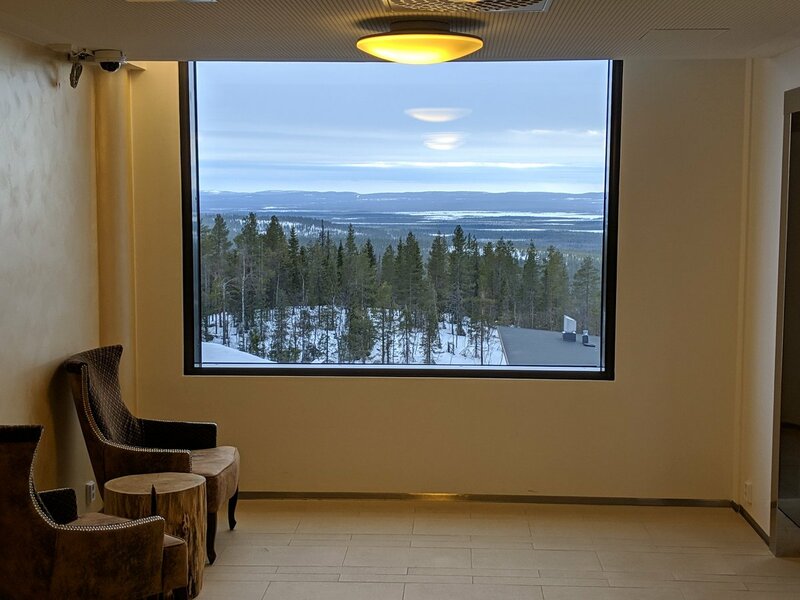 Here are 5 awesome things to do in Rovaniemi with kids to get you started planning your time there. 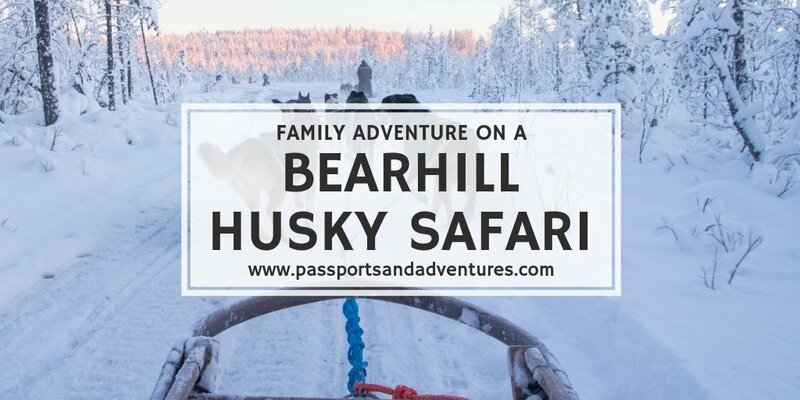 Cath Jordan - Passports and Adventures (@passportadvntr) While in Lapland we went on a husky safari with Bearhill Husky. 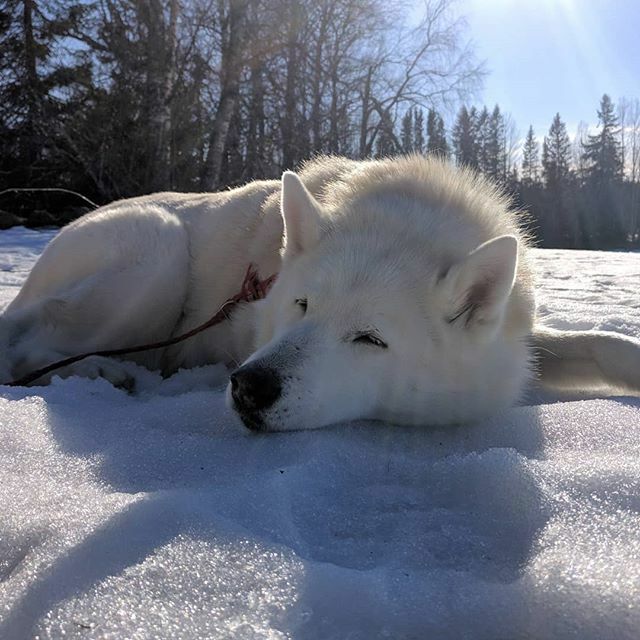 And what an adventure it was! 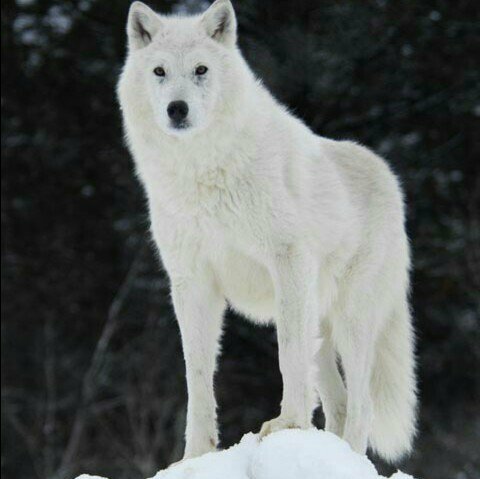 Here&#39 ;s our post all about it.